Uncovering My Dyslexia: A Growing Story - Diane H. Engelman, Ph.D. Growing my stories has been a process, not an event. As Columbo, I noticed lots of things: School was challenging for me from the beginning. I worked hard and did well, but it wasn’t always easy. I thought many times, “I shouldn’t have to work this hard.” As early as elementary school, I began to believe I wasn’t “normal,” whatever normal was, or is. My high school French teacher cringed when I spoke in her class. To say these issues challenged my self-worth is an understatement. This was a case that needed to be solved and it was worthy of my favorite detective. 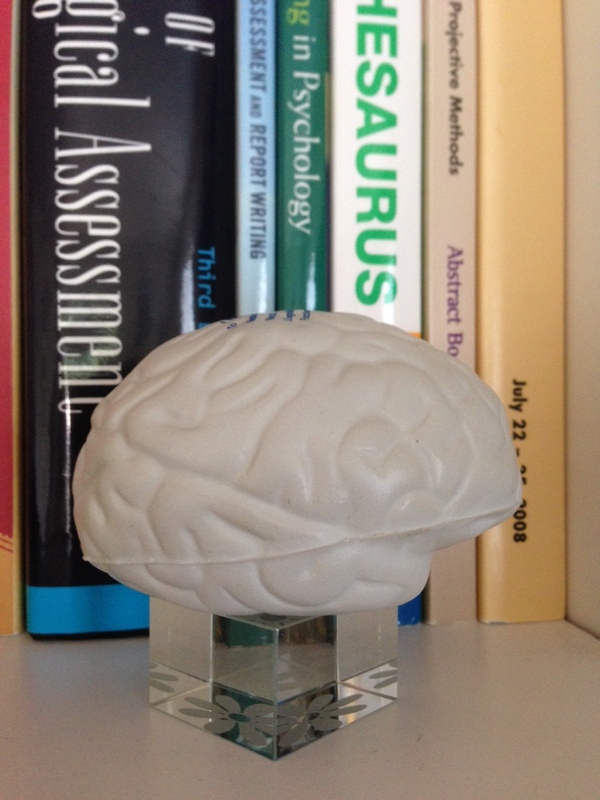 Several years ago I became a neuropsychologist. At that time, I began to put the pieces of my very personal, unsolved mystery together. In the meantime, relatives had shown similar signs of learning differences. I was curious about the meaning of these challenges. After much sleuthing, I discovered it likely that I had actually remediated my own reading disorder with the help of my parents and some fine teachers and tutors along the way. I began to ponder: If there was no “normal” brain, then what was I comparing myself to? About 10-15% of our population have dyslexia, according to Dr. Julie Logan (in Eide, 2012). We share a unique learning style, with some advantages. Many of us perceive the written word differently than most; but we also see insightful connections that others don’t. We shine at spatial reasoning, exhibit remarkable creativity, and easily comprehend our world in stories. Yes, my brain is creative. At times, I have more insight than I want. I think in stories. And I am pretty good at spatial reasoning. My spelling may have once been atrocious, but after receiving tutoring in 5th grade, I placed second in a spelling bee. I may have gone down on “advantageous,” but hey, second place isn’t too shabby! The work of uncovering our stories demands curiosity and Columbo-like skills. Maybe you know or suspect dyslexia in you or a loved one. Or maybe you have begun to recall messages from childhood and to see how they have shaped your world. Whatever form your recognitions take, treasure them: They are the raw material to use in growing your stories!